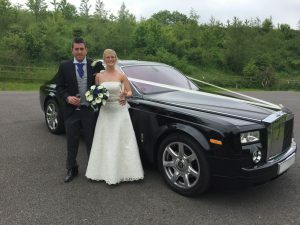 The art of a wedding lies in successful planning, with Dream Wedding Days, car hire is an element that you will not need to worry about. 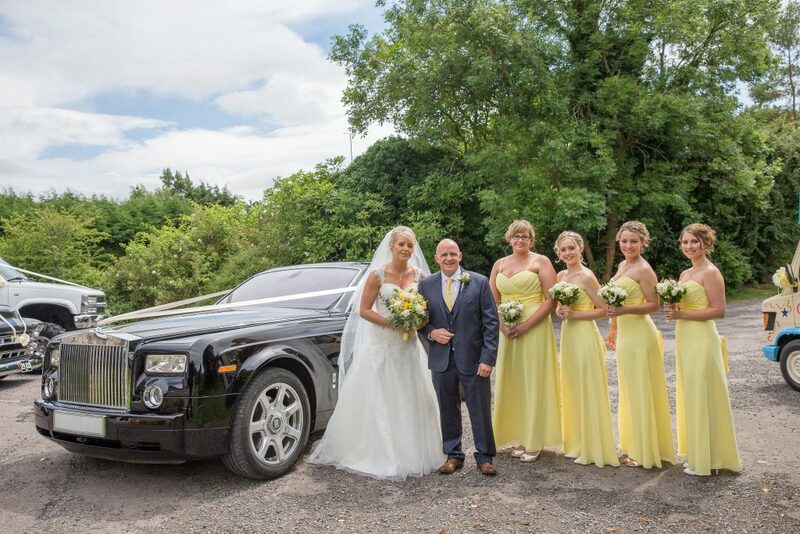 Our highly experienced team are able to understand and cater to every type of ceremony and wedding and can deliver exactly what you require. 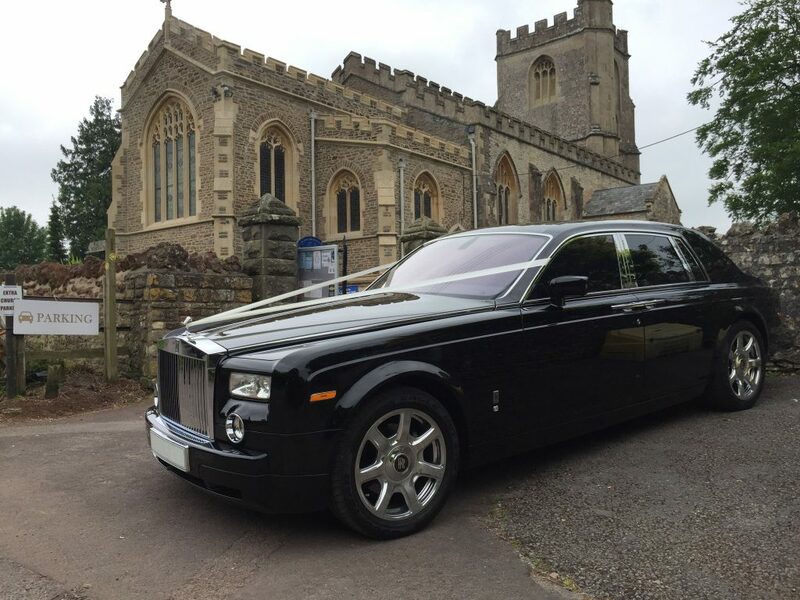 We have a spectacular range of stunning vehicles to ensure you travel to your wedding or event in style, elegance and class. 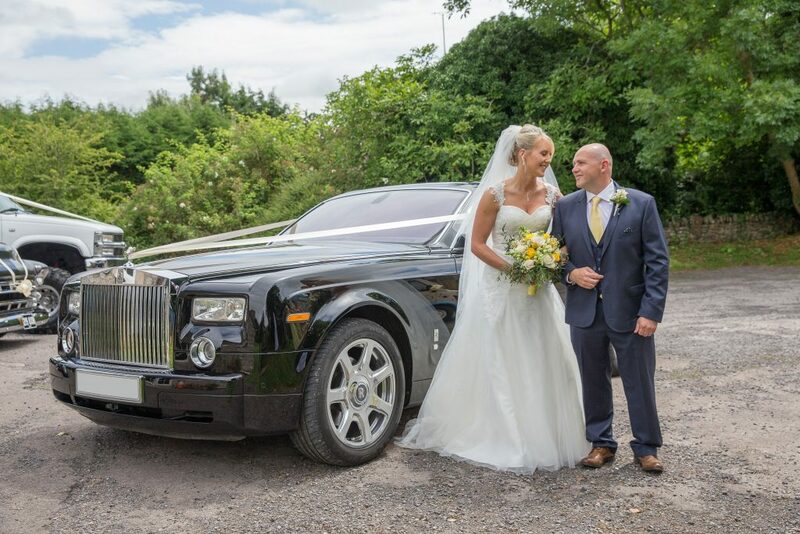 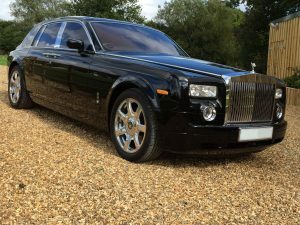 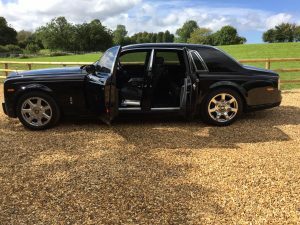 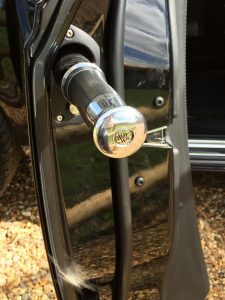 The sheer prestige and outright glamour of the Rolls-Royce Phantom makes it the perfect vehicle of choice for any Bride or Groom wanting a luxurious vehicle with a super stunning entrance. 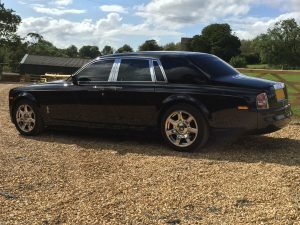 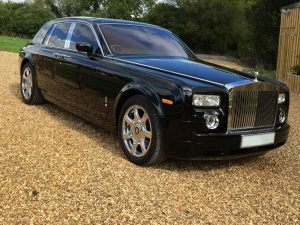 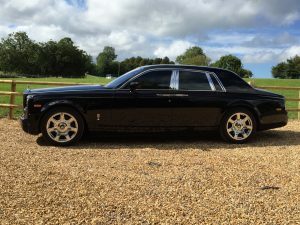 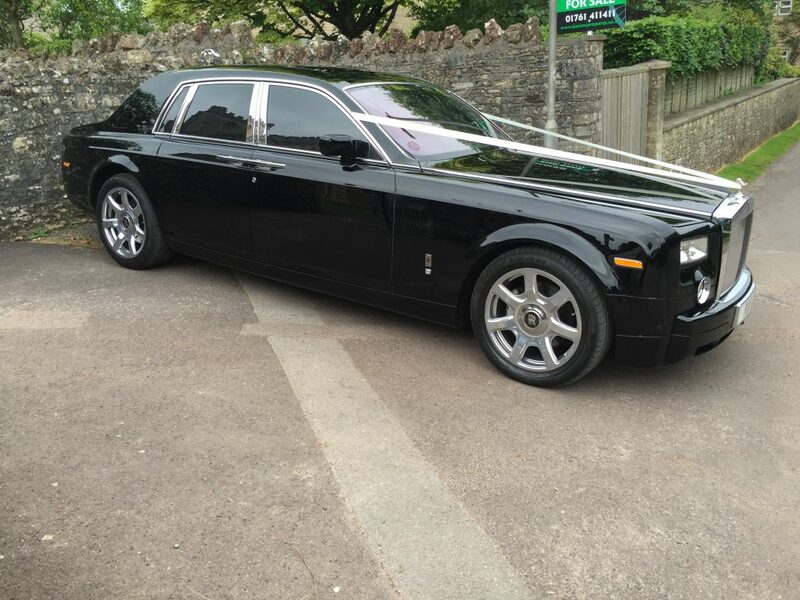 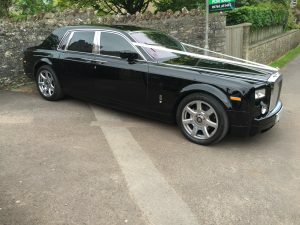 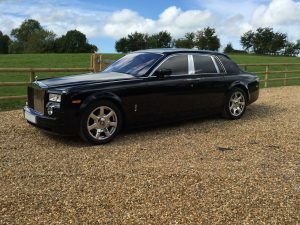 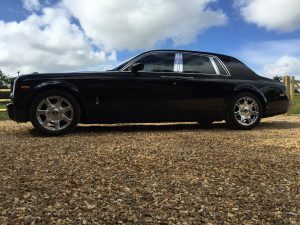 The Rolls Royce Phantom is one of the most sought after modern wedding cars appealing all generations. 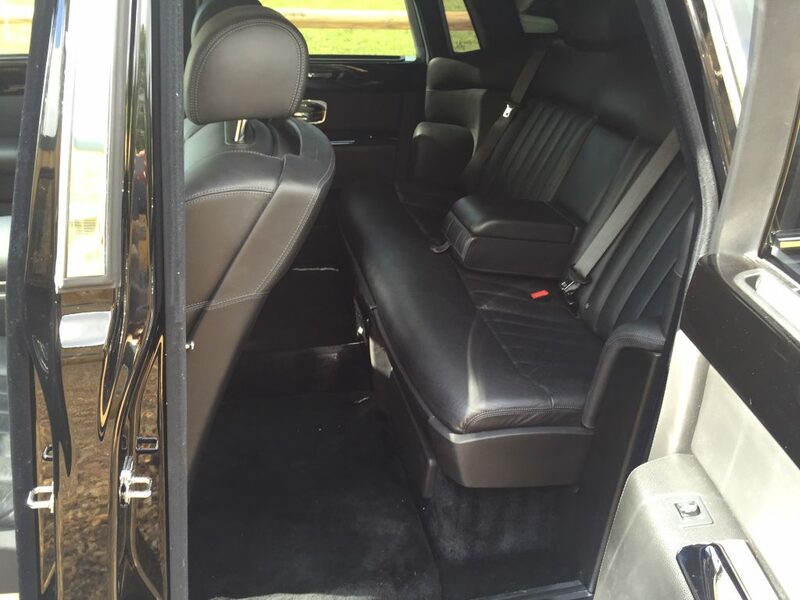 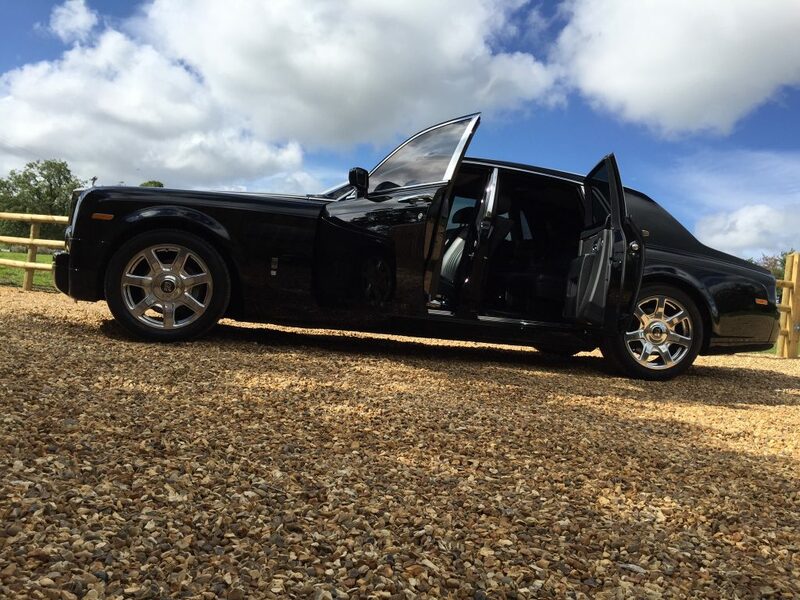 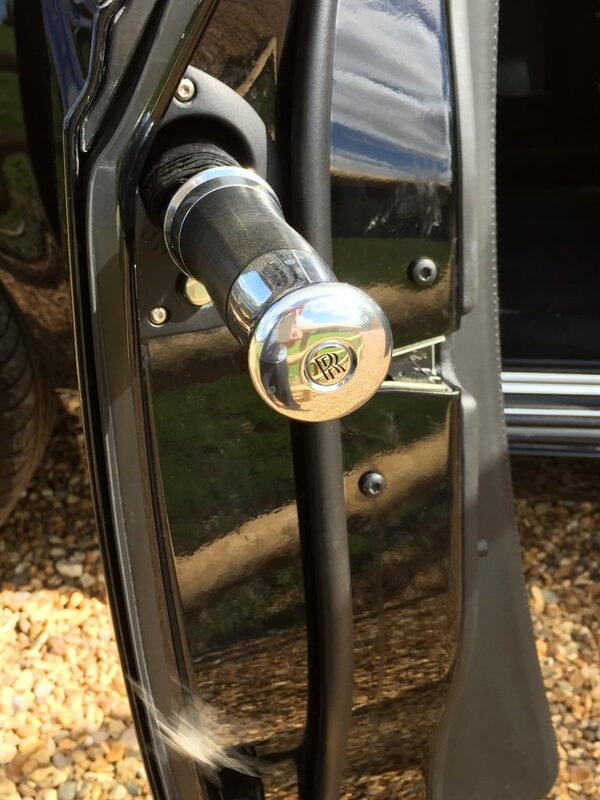 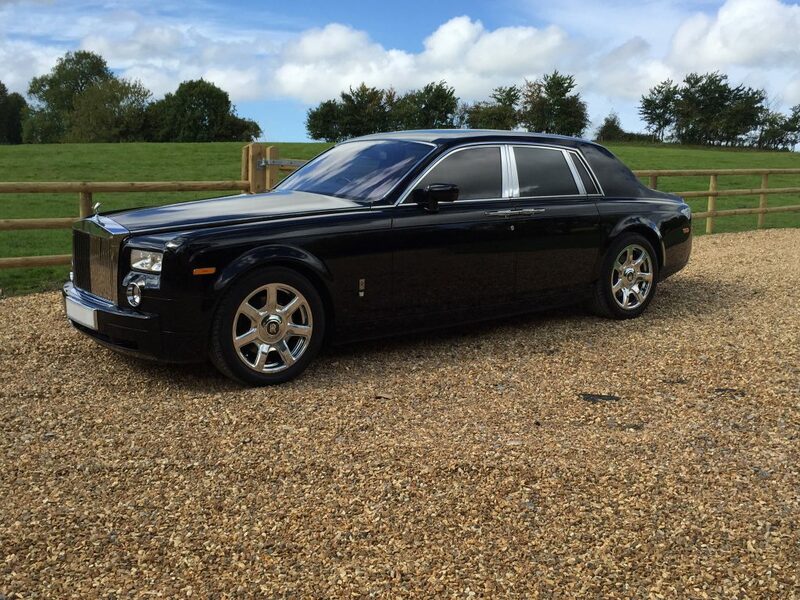 The Phantom is in a class of its own and is one of the most luxurious available. 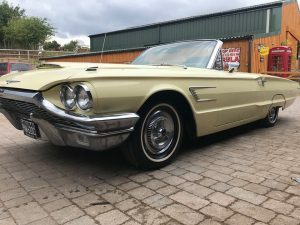 Arrive in style in our super cool Ford Thunderbird guaranteed to put a smile on your face. 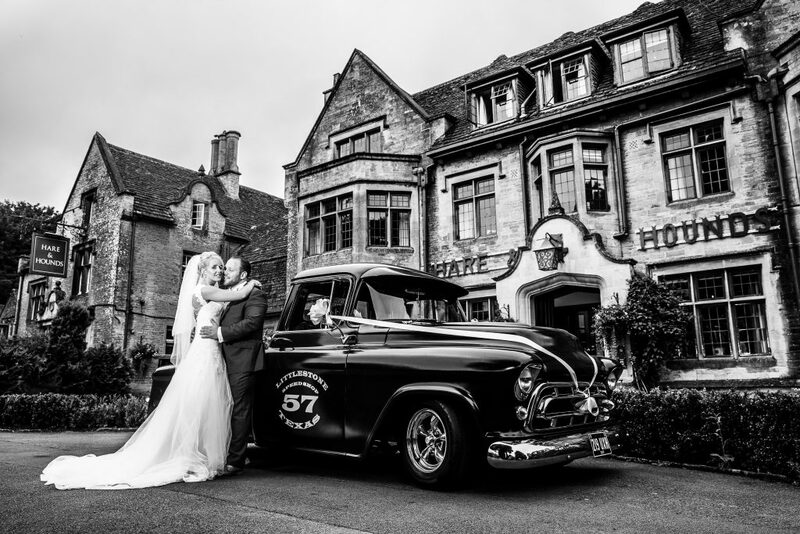 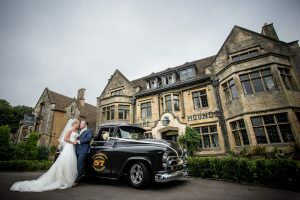 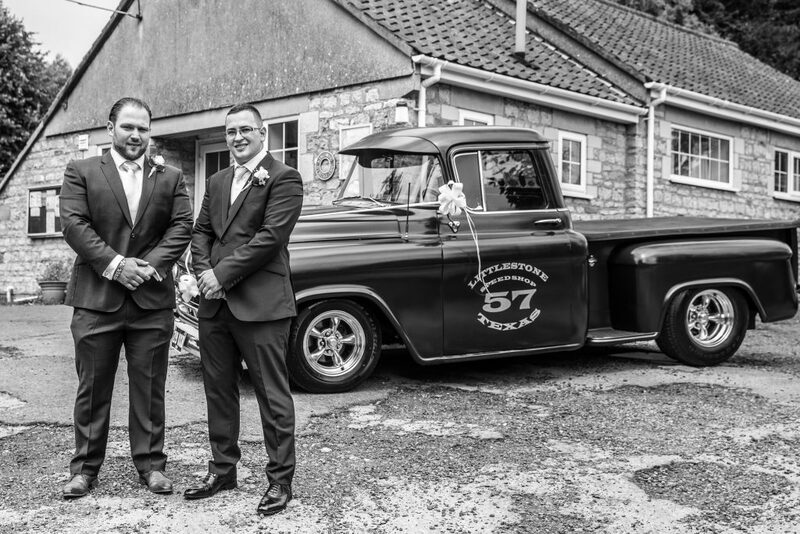 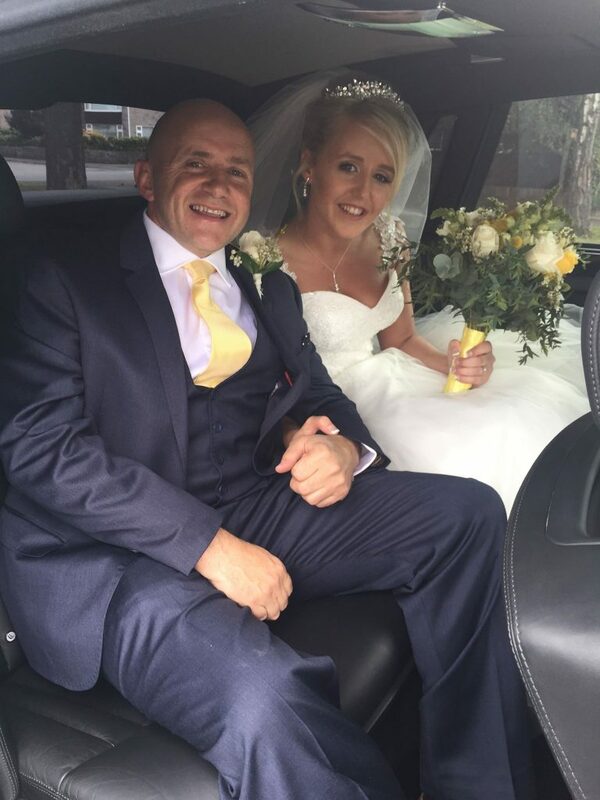 For those who have always dreamt of one day being driven in a classic American car then let us make that day your wedding day! The T-Bird convertible gives you the opportunity to make a sensational entrance. 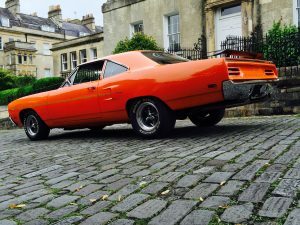 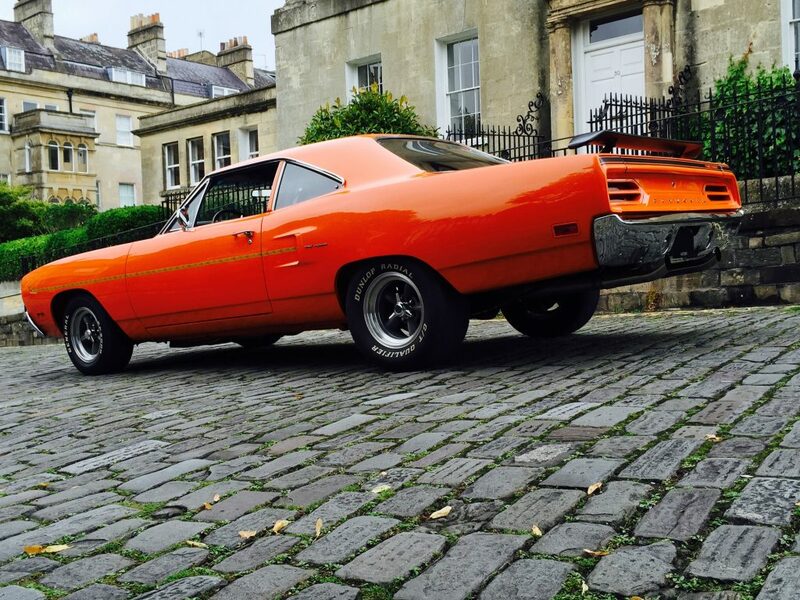 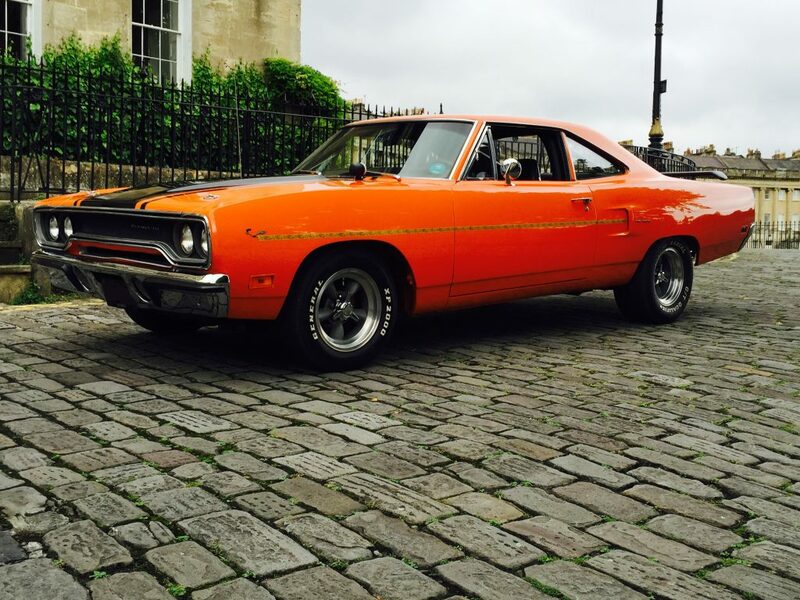 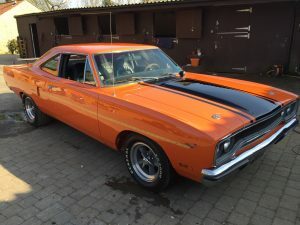 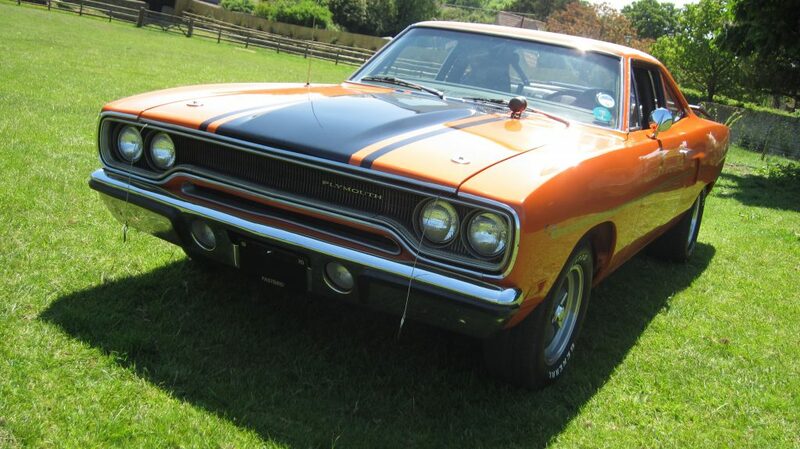 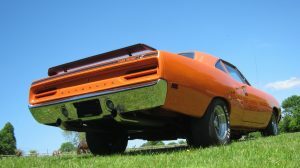 Original 1970 Roadrunner with 550hp big block and full roll cage. 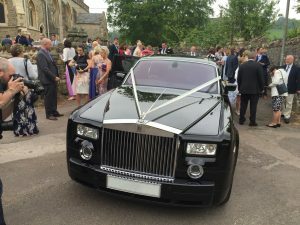 This car is sure to keep you on the edge of your seat and is the perfect bit of excitement prior to your wedding. 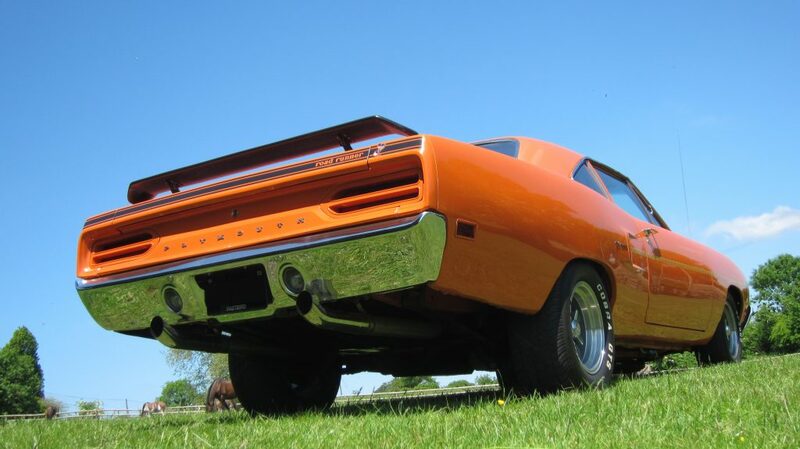 This will give you a ride you will never forget. 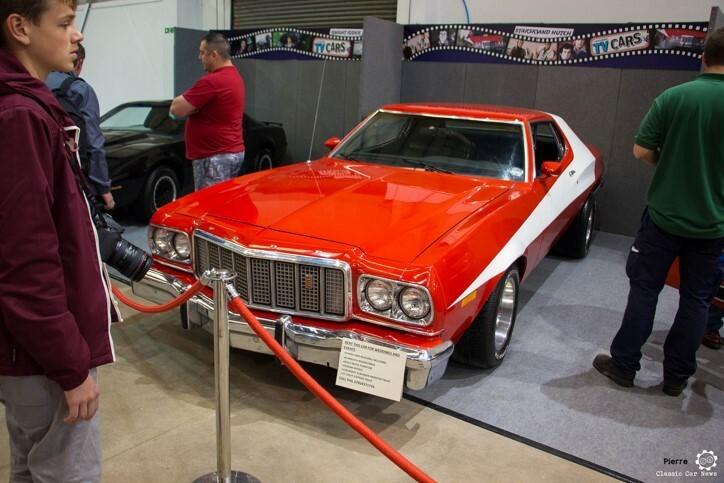 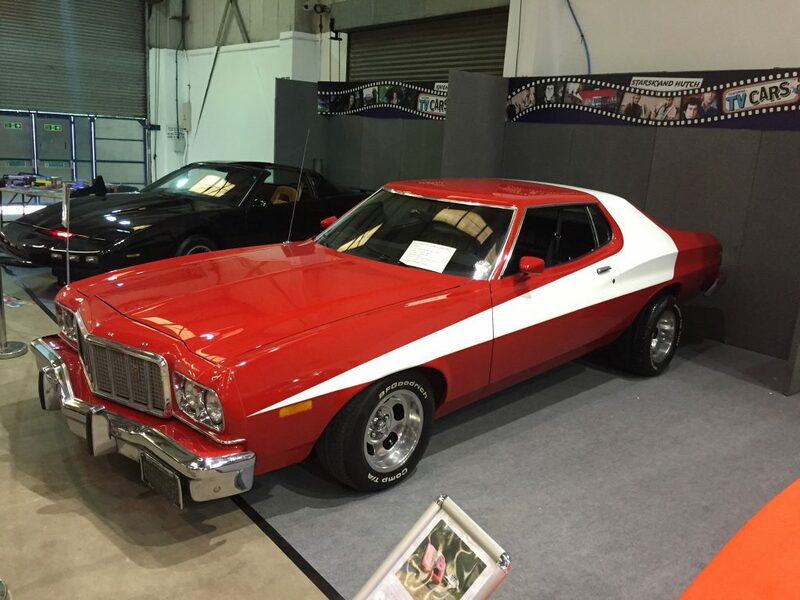 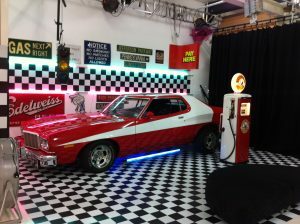 Starsky & Hutch was one of the coolest cop shows to come out of America in the 1970s and David Starsky’s Ford Gran Torino was certainly one of the coolest cars. 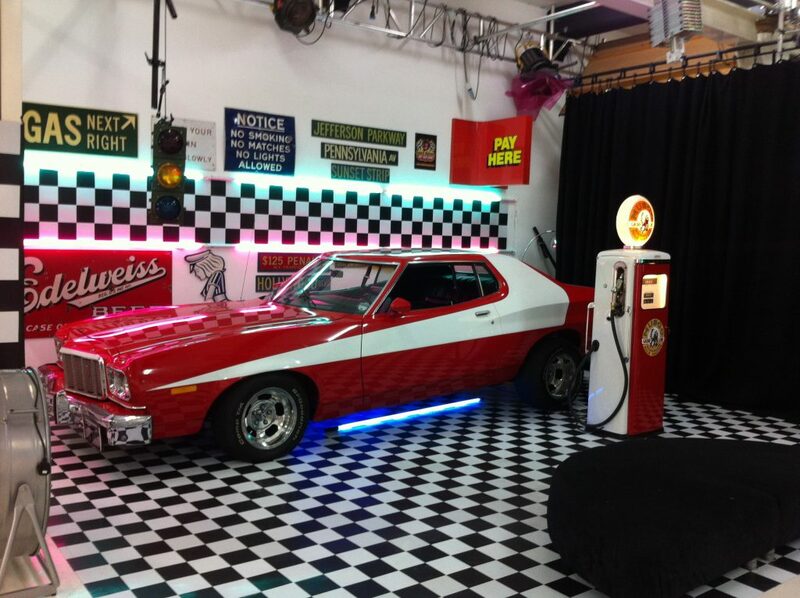 Experience a ride in this iconic car and live the American dream. 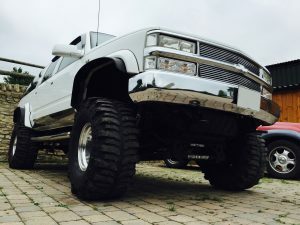 A Monster of a vehicle. 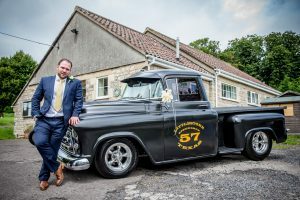 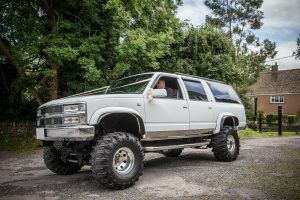 Super cool truck that’s perfect for you if you love your big vehicles or great for picking up a group of Bridesmaids/Groomsmen to take to your venue. The Chevy monster truck can add a unique touch to your day and wow your guests all at the same time.